Heather Creekmore is passionate about helping women struggling with their body image. 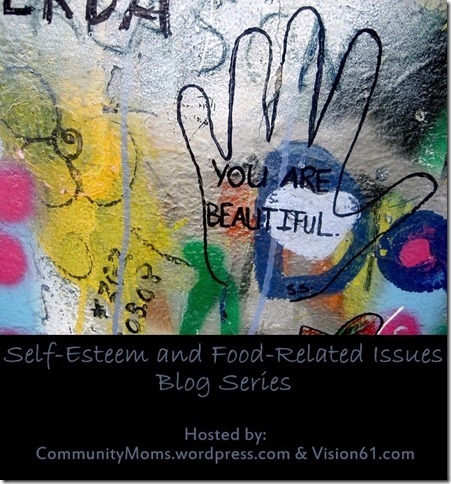 Follow her blog about body image, motherhood, and faith “Compared to Who?” or on Facebook at Compared to Who? 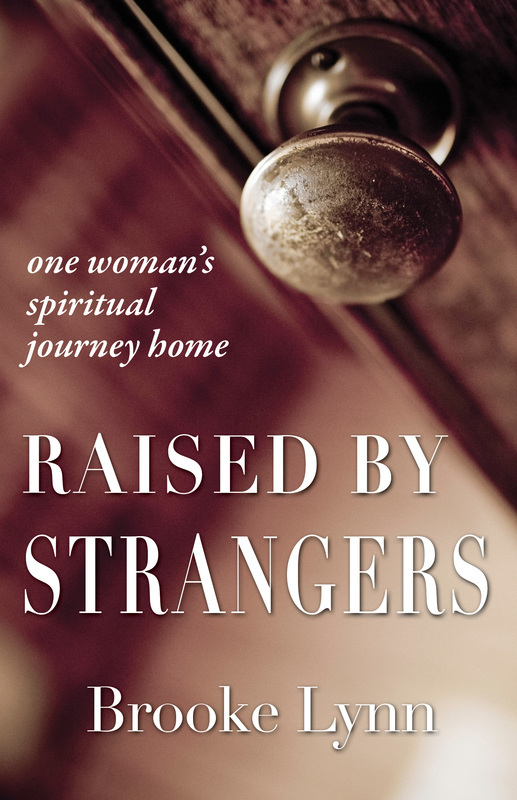 Andrea Fortenberry – Writes and speaks on marriage, motherhood and women’s ministry. 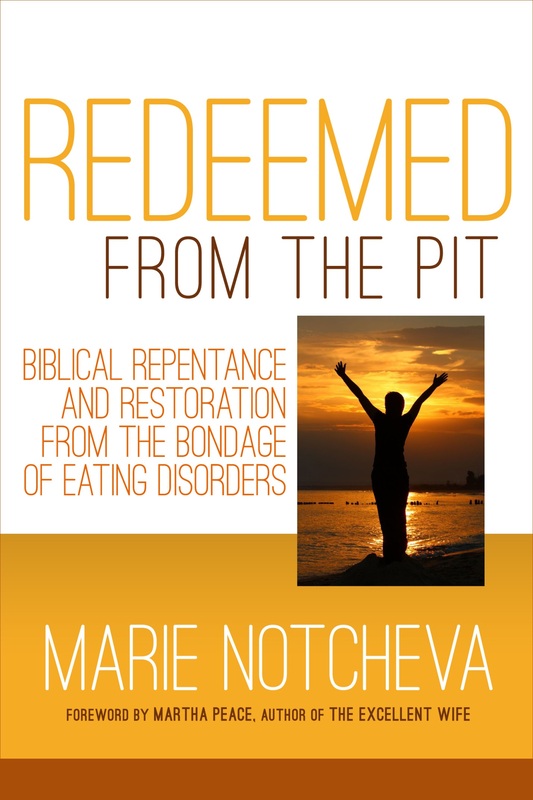 Some of her recent work includes publication in Chicken Soup for the Soul: Devotional Stories for Wives. Connect with Andrea on her website, www.andreafortenberry.com. Barb Winters is a freelance writer and speaker. You can follow Barb’s blog at https://inthemidstof.wordpress.com/. You can visit their church plant website at http://www.hopeinwildwood.com/. Grace –You can find Grace over at My Divine Blessings where she blogs about special needs, family, pregnancy, Christianity and many other things. Sarah Knepper blogs at https://RedemptionDiary.com She also has a video diary there. Mary Lou Caskey helps Christians to enjoy peace with food without dieting.